MY SEWING PATTERNS: I can smell Christmas! Two days to Christmas, and what a busy week I have had preparing new patterns for you. 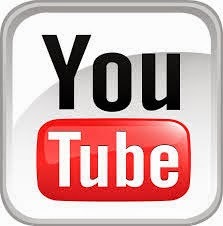 My apologies for the late blog post, unfortunately I had a few unforeseen troubles over the past few days. This has also affected the launch of my first bridal sewing pattern. The good news is that we are back on track! The sewing pattern for the wedding dress will now be launched on the 28th of December. So for those who are eager to, you can still take advantage of the pre-order special, it will be running until the launch on the 28th. This year I was determined to come up with the perfect little handbag to carry around to all my festive social engagements. I created this bag so that it was big enough just to carry around all the essentials but would allow me to be stylish at the same time. Saving money by buying two patterns in one. These two patterns make such a fashionable pair. Making a matching set (or 5) can add that extra something special to your wardrobe this festive season. 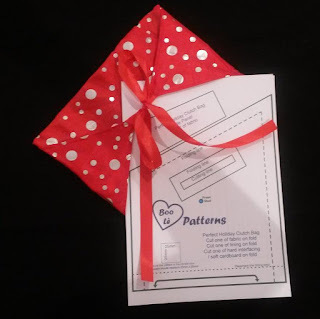 They also make great gifts to create for friends and family, especially when packaged in one of our envelope style gift bags. Save even more by buying all three of these patterns together. 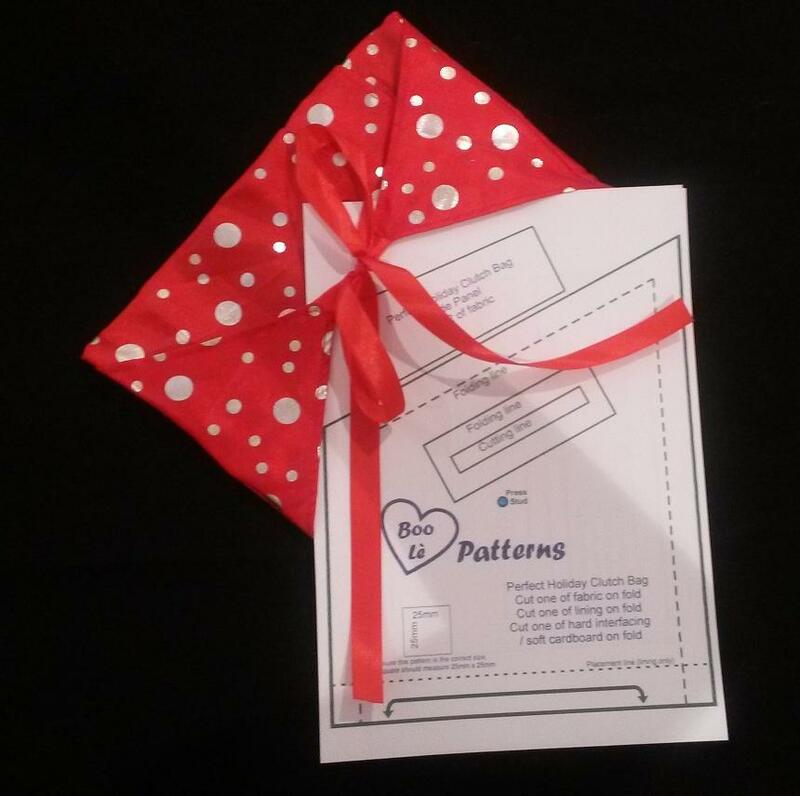 You can give the physical, homemade with love gifts or print the patterns out and inset them into an A4 size gift bag to give to the sewing fanatic in your life. Have a wonderful festive season, and happy sewing!